Window EN - Crearreda S.r.l. 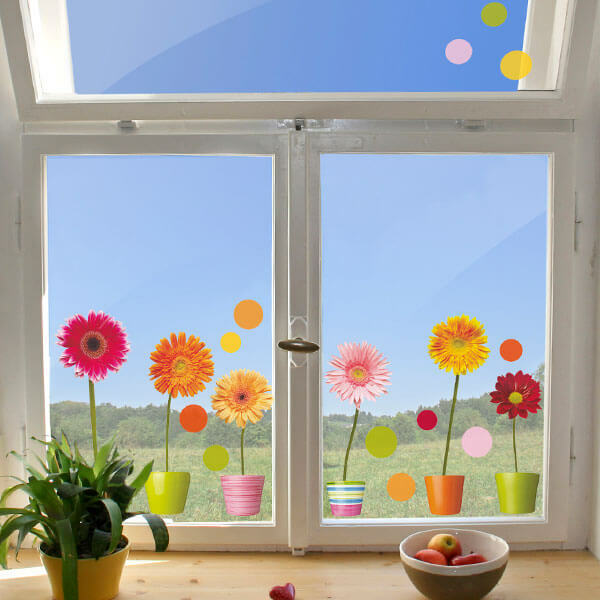 Decorative stickers for windows or glass. They are washable, easy to apply without any glue as they adhere electrostatically. They are perfect to decorate and give a personal touch to windows, mirrors or any other glass surface. They can be repositioned.